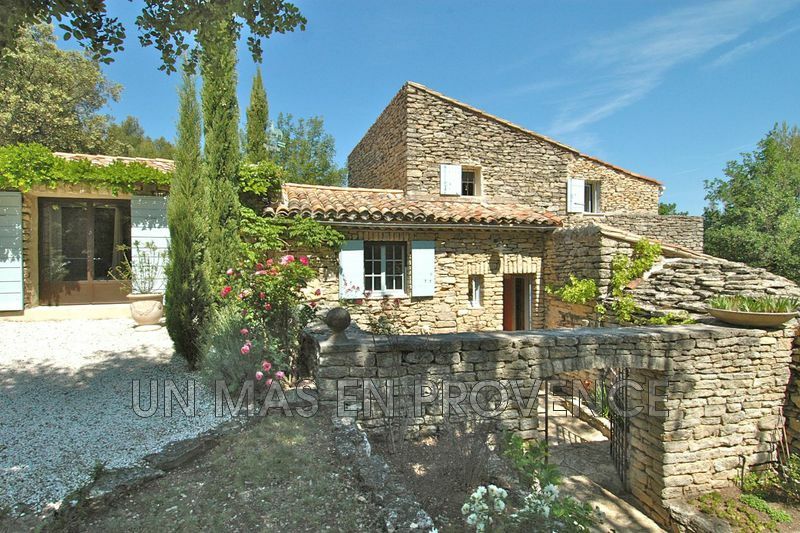 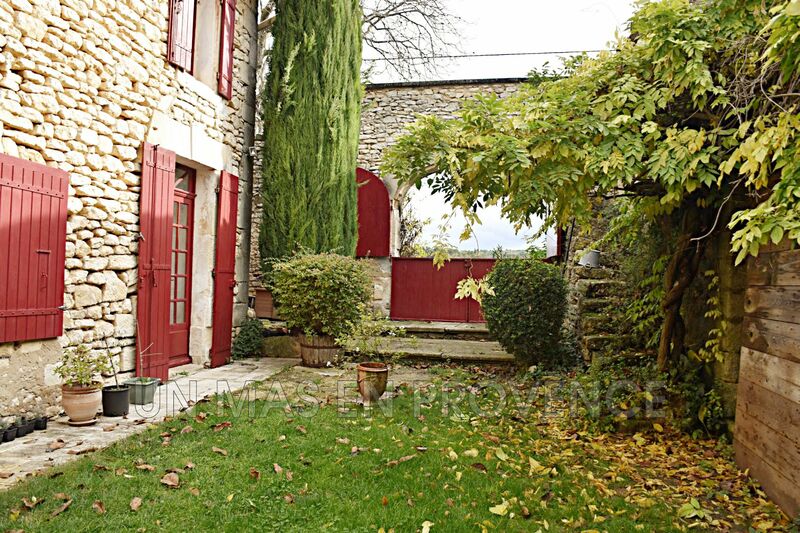 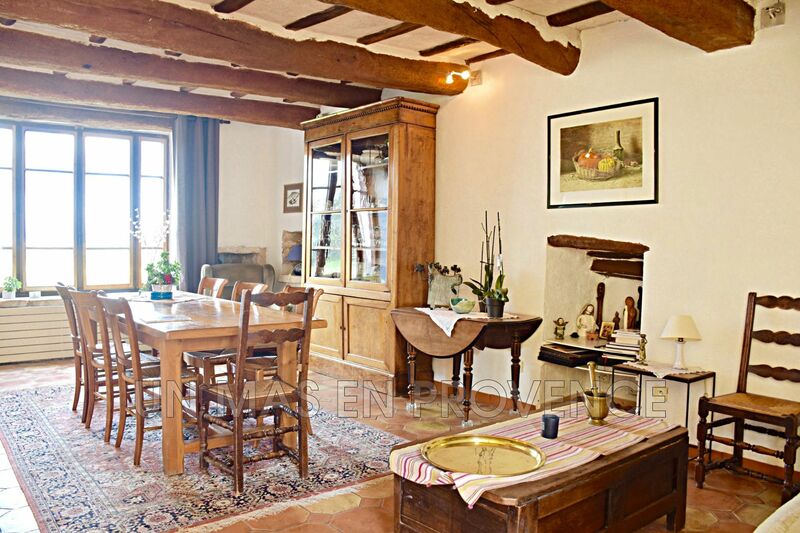 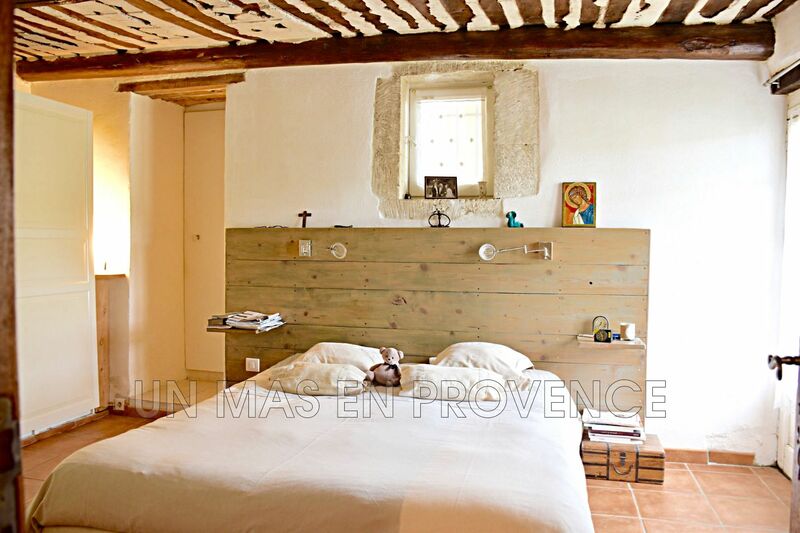 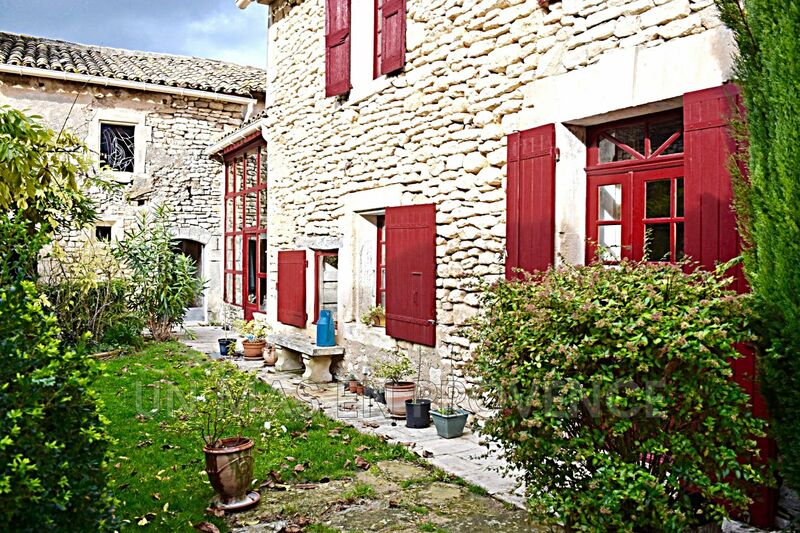 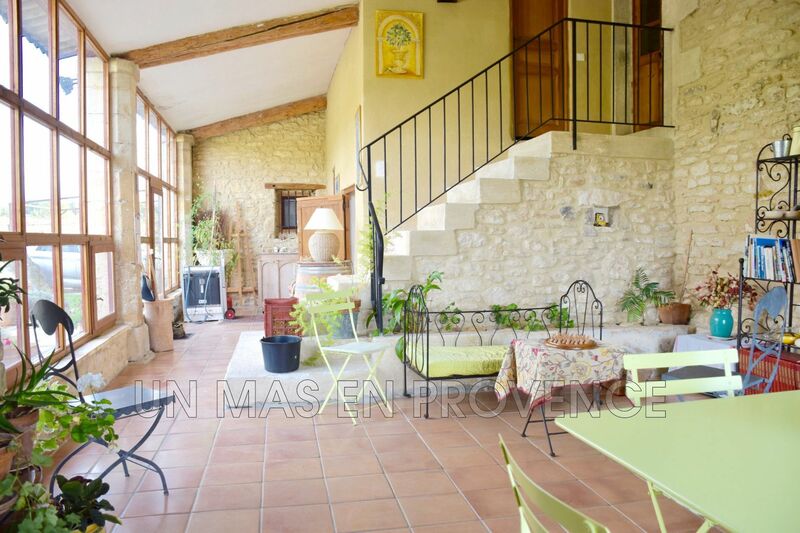 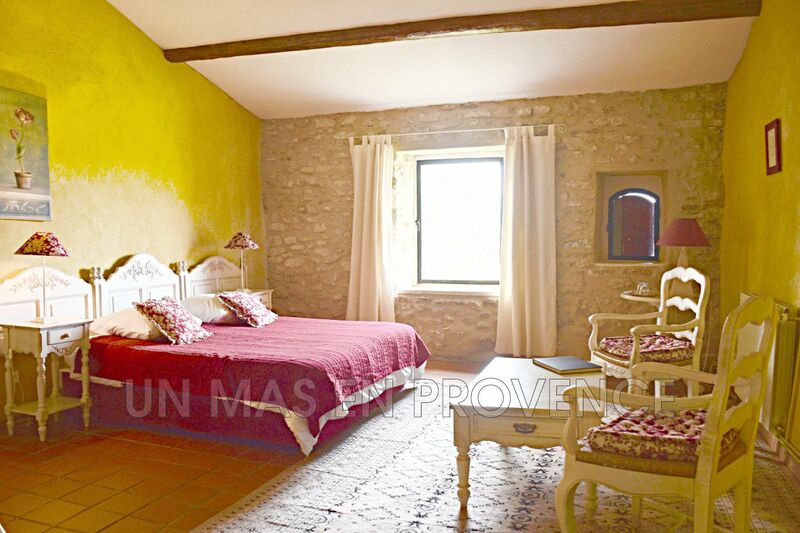 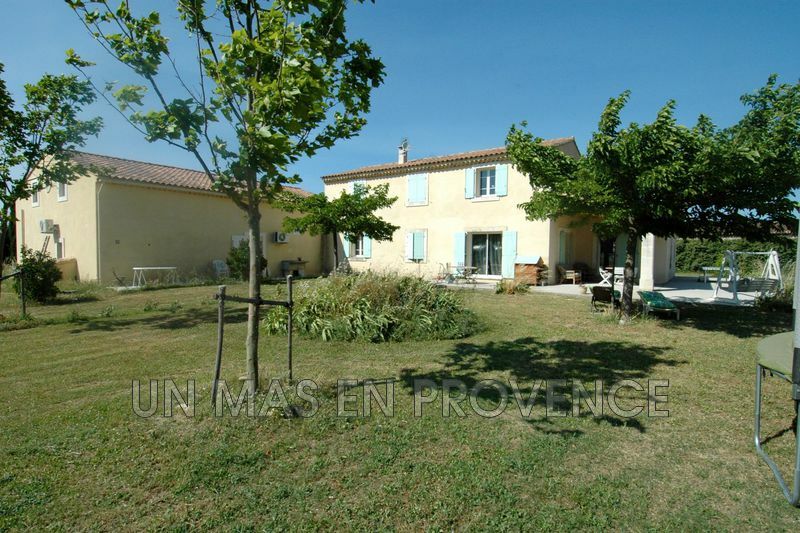 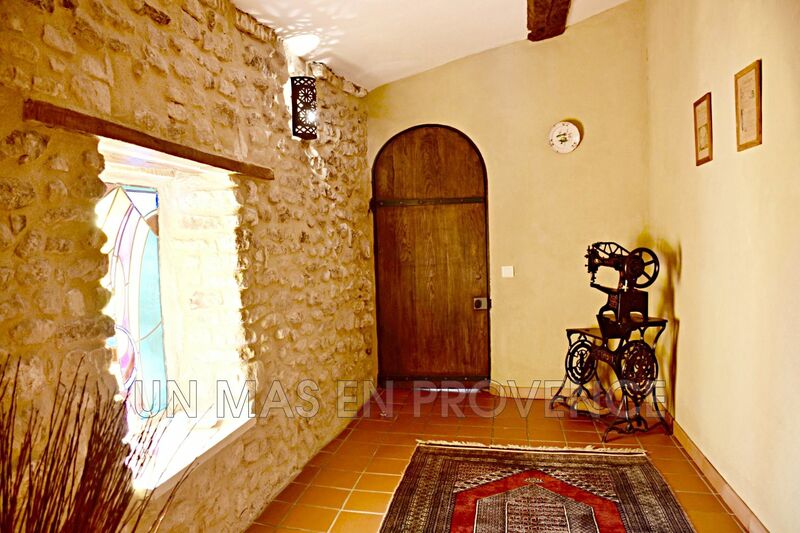 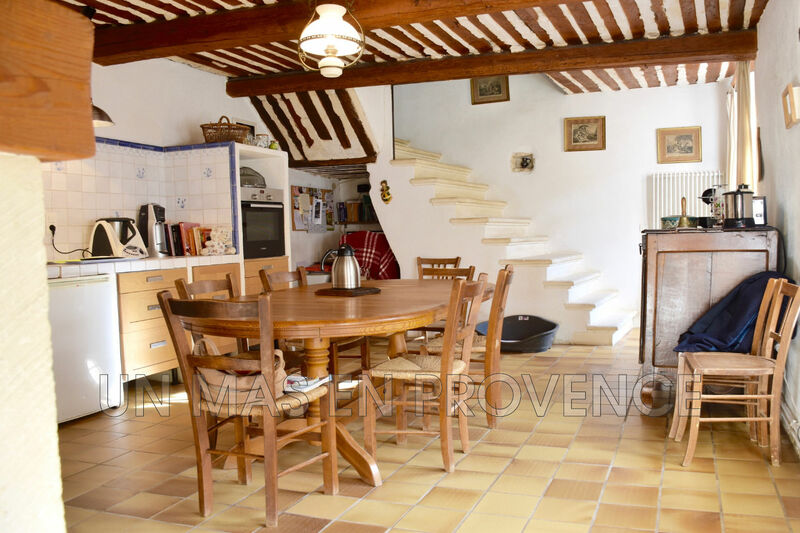 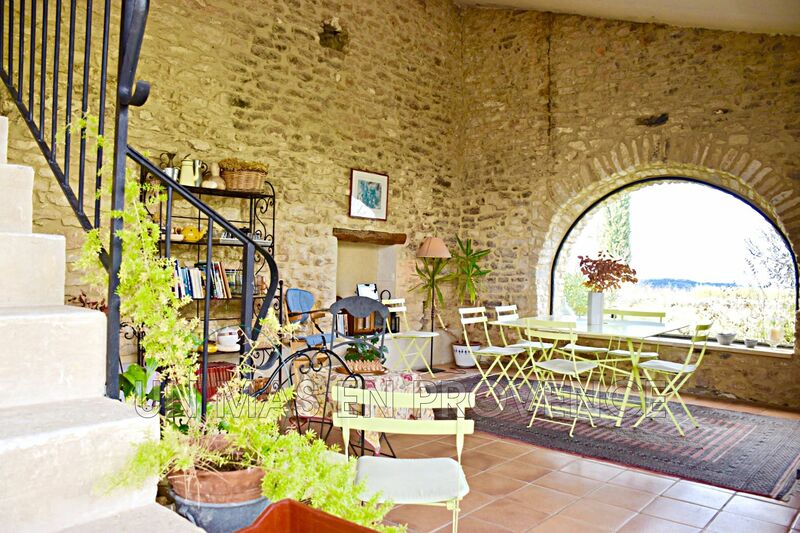 Our real estate agency "Un mas en provence" in Cabrières d'Avignon, offers for sale: an authentic Mas 18th century renovated, about 400 m2, located on a beautiful plot of 38000 m2 with trees. 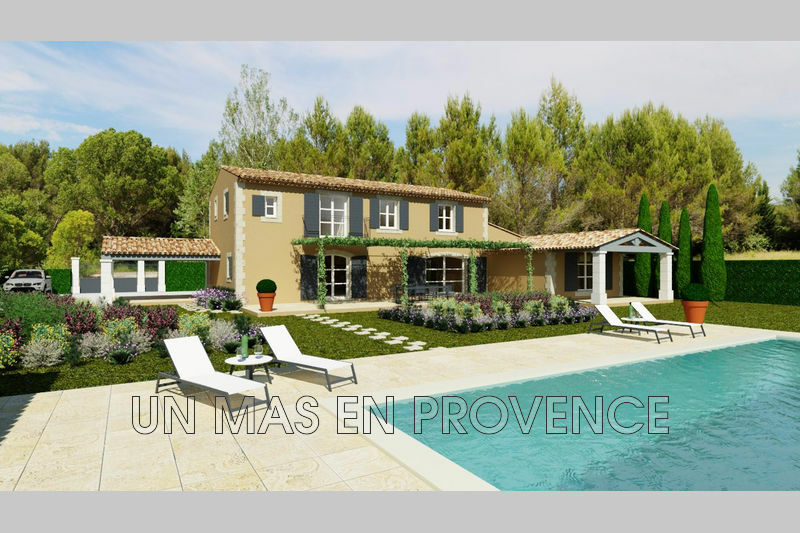 At the end of the plot, a swimming pool of 12 x 6, built out of sight and protected. 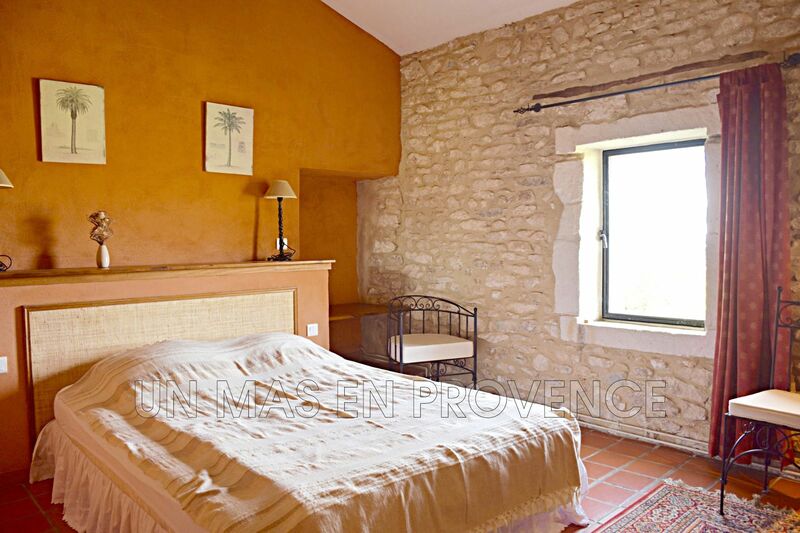 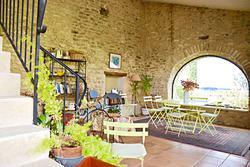 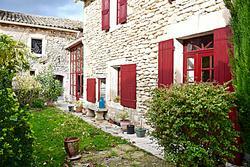 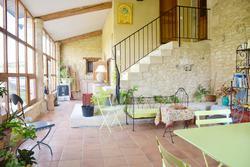 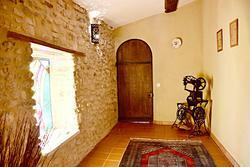 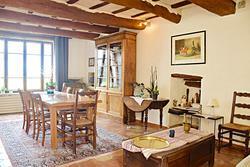 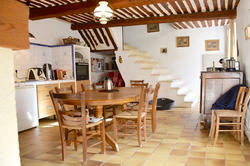 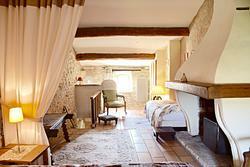 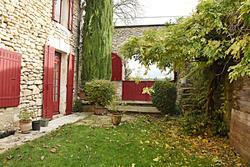 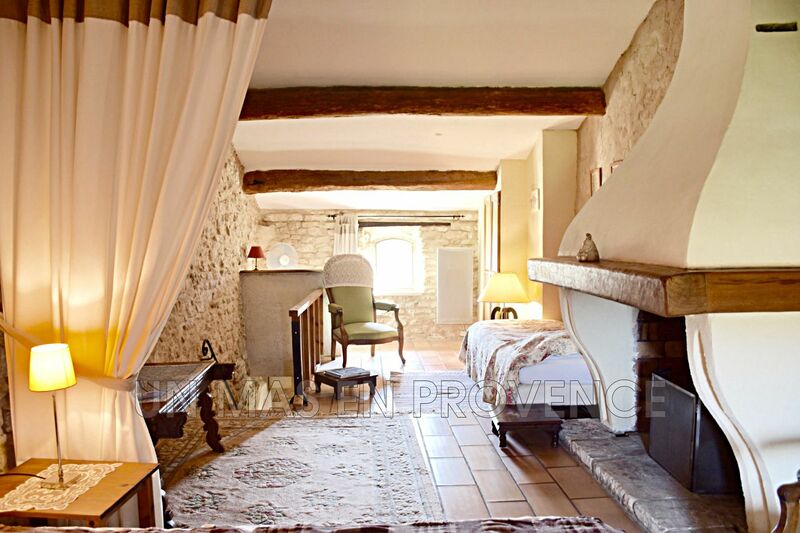 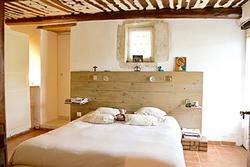 This old property offers generous volumes, as well as sublime views of the Monts du Vaucluse and Luberon.